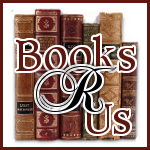 I want to welcome Ester Nicholson to books R Us. Ester is the author of Soul Recovery: 12 Keys to Healing Addiction and 12 Steps for the Rest of Us-a Path to Wholeness, Serenity, and Success as well as an inspirational Audio CD called Child Above the Sun.Thanks for stopping by. 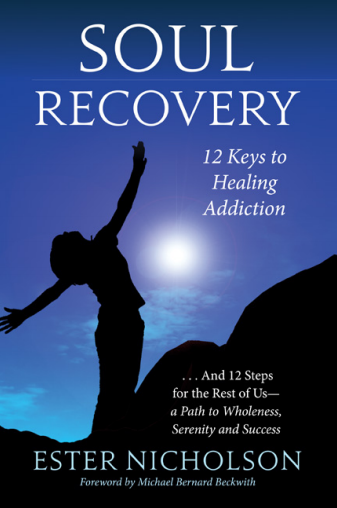 Ester Nicholson’s foundational process that she’s termed Soul Recovery unlocks the code of dependence as it manifests in substance, relationship, and behavioral addictions, among others. As you’re guided through a 12-week process of study and practice, the author courageously shares her inspiring journey that has ultimately led to a new life of wholeness, fearlessness, and power. Using examples and daily practices, she reveals the 12 keys that saved her life and the spiritual technology that will bring you serenity and carry you to your dreams. The Soul Recovery process works deeply with life paradigms and practices to create a soul-centered awareness that’s so profound that disease; addictions; and everyday problems related to attachments, expectations, and limiting beliefs are dissolved in the face of it. A fascinating read, Soul Recovery tells the gritty story of a recovering substance abuser who rose to great career heights while falling into a personal abyss, only to find her way back with newfound glory and purpose. Its powerful lessons and practical, easy-to-use exercises can be used by people of all ages and from all walks of life. 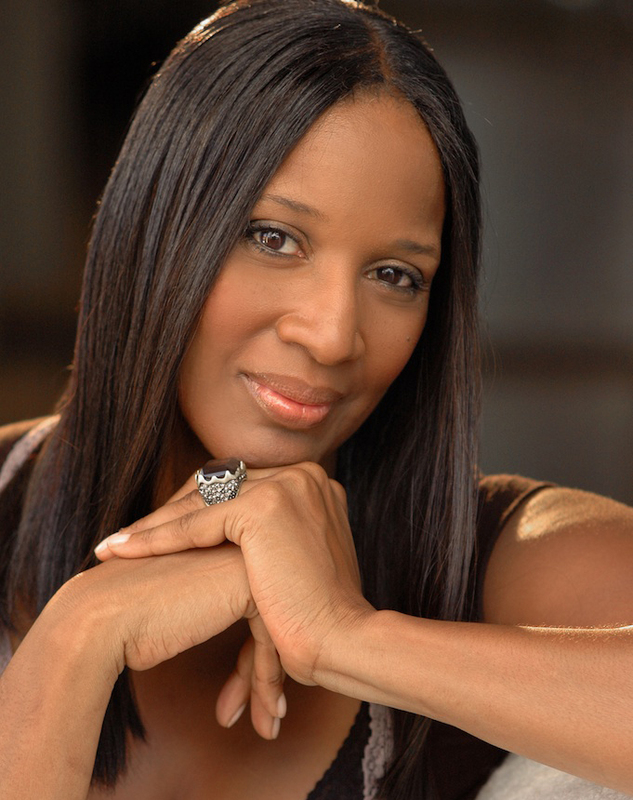 A celebrated vocalist who has worked with Bette Midler and Rod Stewart, is a gifted speaker, teacher, spiritual therapist, and facilitator who has advanced the 12 steps of Alcoholics Anonymous into operative principles and practices that guide people to their inherent fullness of power and wholeness. As a recovered cocaine addict with more than 25 years of sobriety, she now resides in Nashville, Tennessee, living her vision of serving others on their journey from crisis and challenge to the promise of a new life. See Rafflecopter for rules. OPEN WORLDWIDE! I would so love to read this book - so many of us are addicted to behaviors and we don't even realize it!